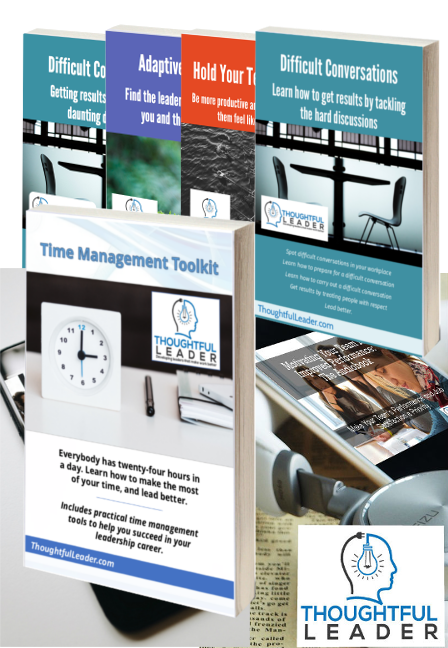 The Ultimate Leadership Bundle contains every one of Thoughtful Leader’s popular products. This package also includes a 1-hour coaching session to help you improve faster and get the best results. A 1-hour Online Coaching Session with Ben Brearley, the founder of Thoughtful Leader. The coaching session will be at an agreed time, within 1 month of purchasing this product. This will help you improve faster and get the best results.